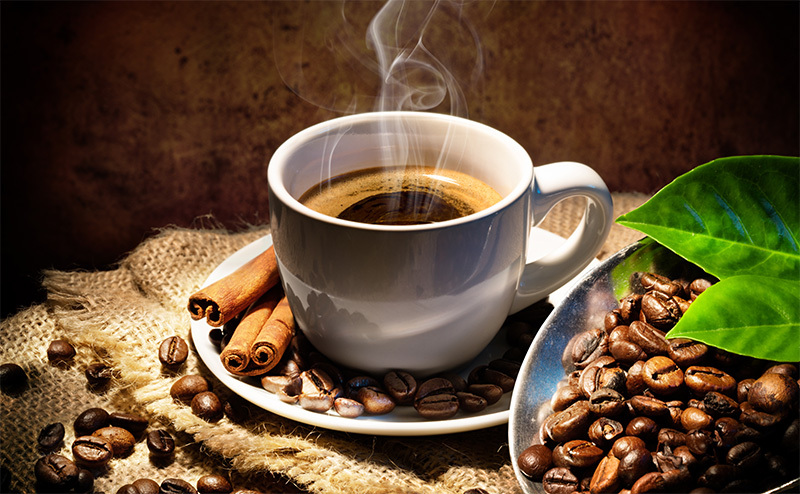 The traditional way to experience exceptional coffee flavor for the entire office. 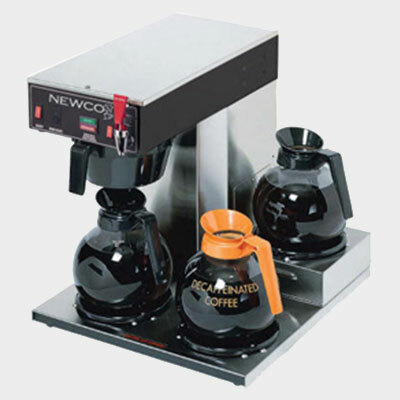 Providing the office coffee service Baltimore knows and loves with a focus on service and quality. Traditional doesn’t mean old fashioned. 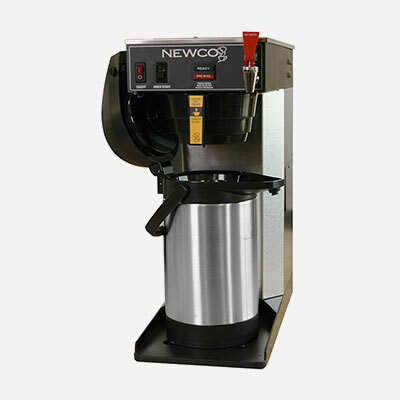 Jel-Cap Vending offers that reliable commercial grade coffee brewer perfect for accounts that demand a high volume of great tasting coffee. 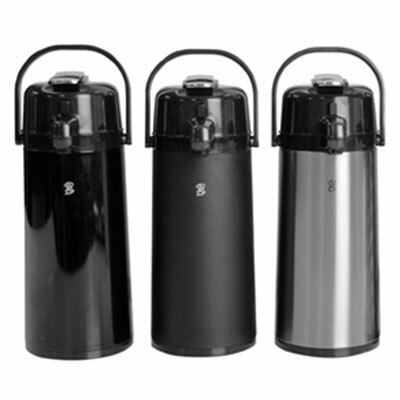 The brewers are designed with reliable parts that make the equipment easy to maintain and use. 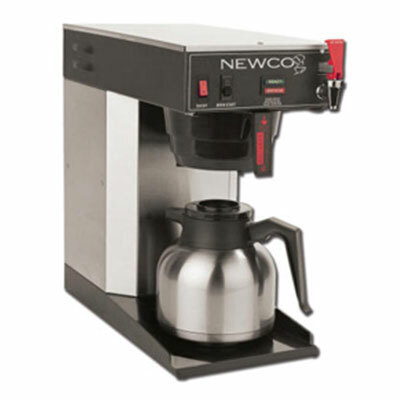 Water is heated to the perfect temperature and brewed with coffee grounds for maximum flavor extraction. 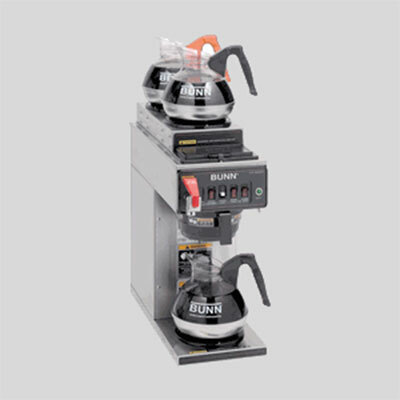 A great cup of coffee begins with the right brewing technology for your needs, and Jel-Cap Vending has them all. 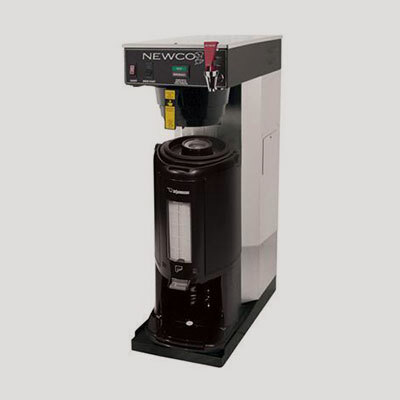 Enhance your Baltimore workplace’s office coffee service with coffee from Jel-Cap Vending at info@jelcapvending.com or 410-298-8363.